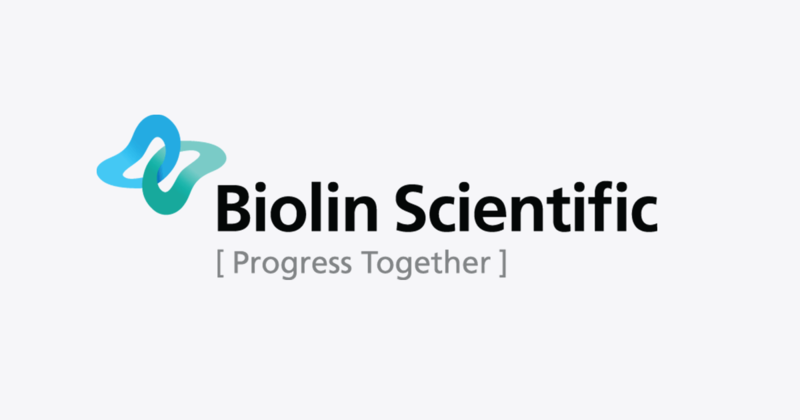 - What is it and how to measure it? Surface tension and interfacial tension play an important role in our everyday life. Whether you are washing laundry or painting a wall, you are utilizing interfacial tension phenomenon. 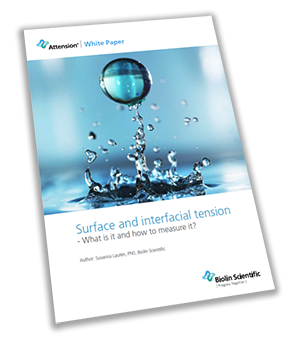 With this white paper, we would like to introduce you to the world of surface and interfacial tension and their measurement techniques.